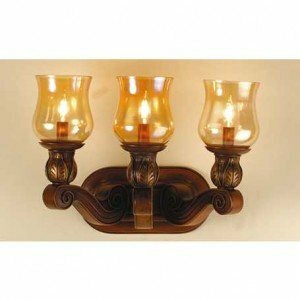 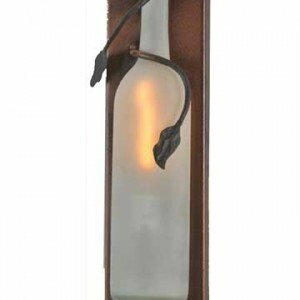 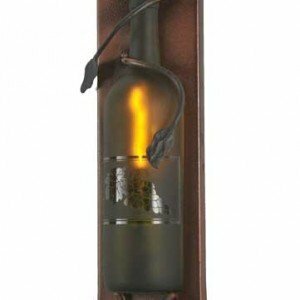 This beautiful wall sconce provides a warm ambient lighting in any room. 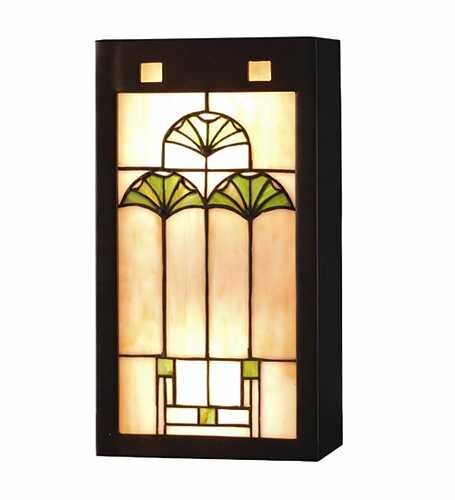 The pale beige shaded glass background casts a lovely glow, while the panel itself is accented with the graceful shapes of the ginkgo biloba leaf in shades of cottage green. 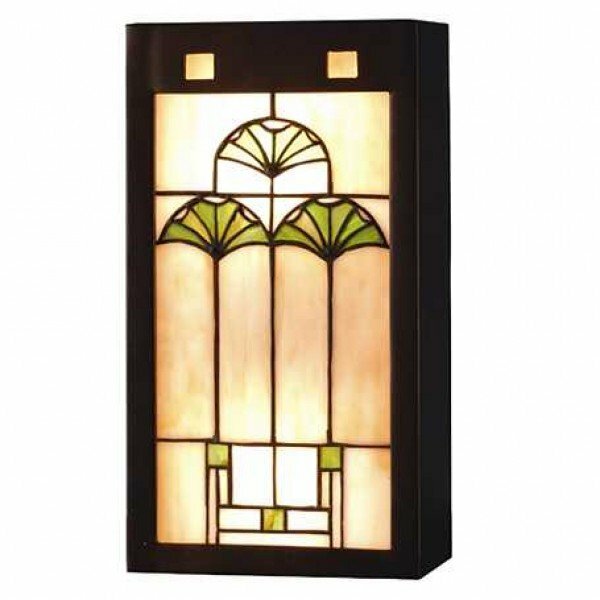 Taking its inspiration from the Arts and Crafts style, it is framed in mahogany bronze, and its neutral tones make it extremely versatile as part of modern or classical decoration. 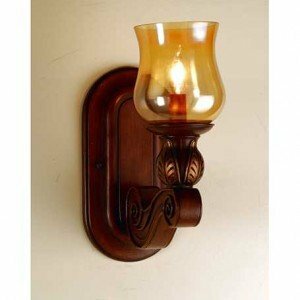 This gorgeous sconce can be displayed in any room of your home, but is particularly well suited to rooms where a soft ambient light is needed.